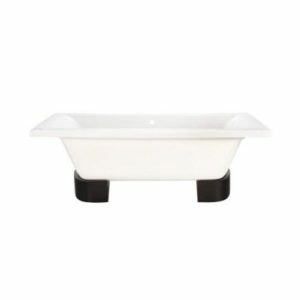 The Plexicor Elegancia Built-in Bath is a modern, rectangular designed tub with a center waste for minimalistic aesthetics. 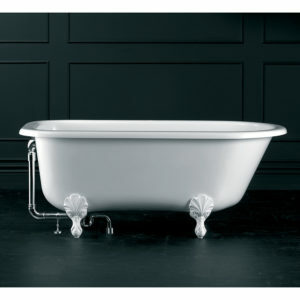 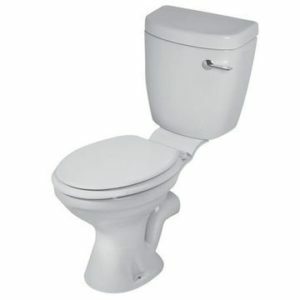 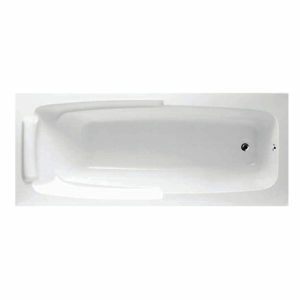 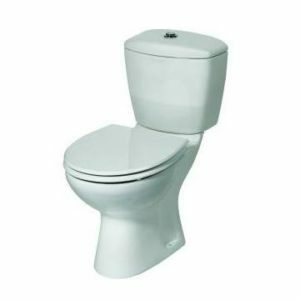 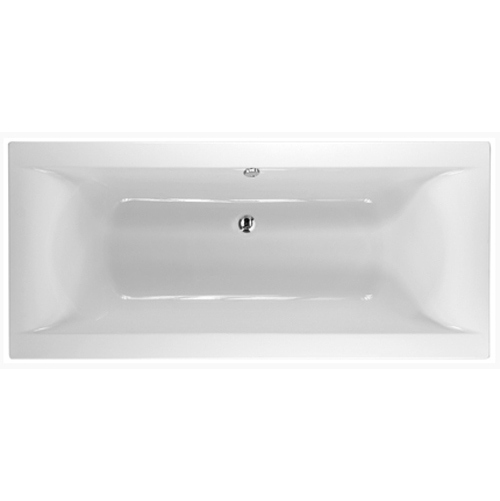 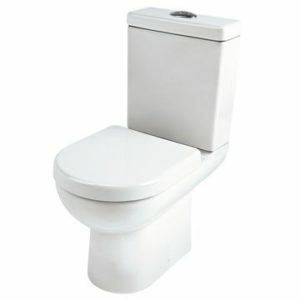 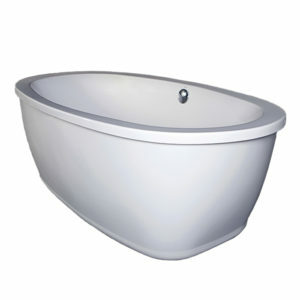 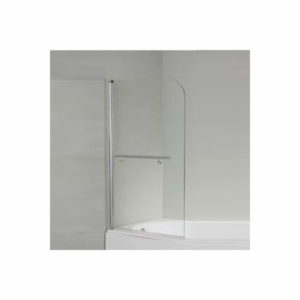 The Elegancia tub is a comfortable modern bath with soft curve back at each end and offers a little extra depth. 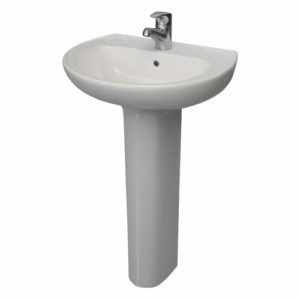 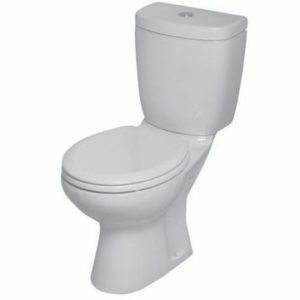 It comes with a white, high gloss finish, is easy to clean and is UV as well as chemically stable. 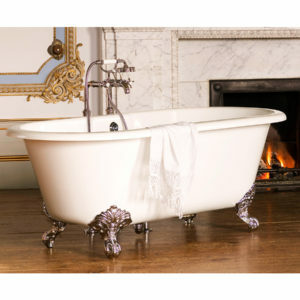 Scratches can be polished out.